Tom brings 26 years of category management and retail solutions consulting experience. His grocery category management background spans Stop & Shop, Giant, Cub Foods, and Jewel Osco along with non-grocery at Target, Best Buy and AutoZone. 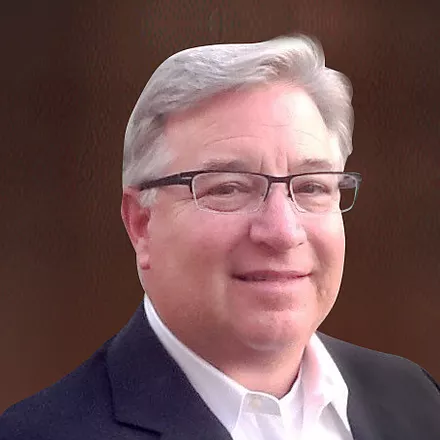 Previously, Tom was a senior merchandising leader with US Foods responsible for the foodservice industry’s first supplier collaboration program known as CookBook for Vendors. Additionally, Tom directed the company’s category strategy managers and was instrumental in developing US Foods’ joint business planning and category planning processes. Prior to joining US Foods, Tom was Vice President of retail solutions with Symphony EYC, the leader in customer based decision support solutions for retail. Tom and wife Julie are from St. Paul MN, have three children and currently reside in Chicago IL. He holds a bachelor’s degree in economics from the University of St. Thomas.